Oh boy she is simply unbeaten - at 34 years old, American Serena Williams still has the stamina and skill to beat whoever comes her way. 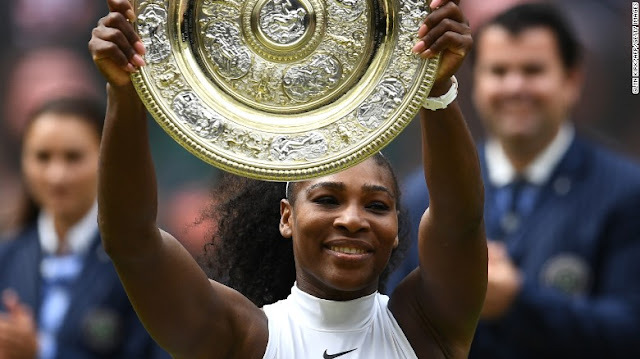 And Wimbledon's lad singles final today was just another such event when she bagged her 22nd Grand Slam title by Angelique Kerber 7-5 6-3 in the final. Williams struck 39 winners and 13 aces in her superb grand finale performance.